Avoid overpriced dental equipment with abysmal technical support. For 9 years straight, Lensiora has helped increase the production of thousands of dental offices worldwide. Your email is safe with us. We will not sell or share it and we will not send you unsolicited emails. 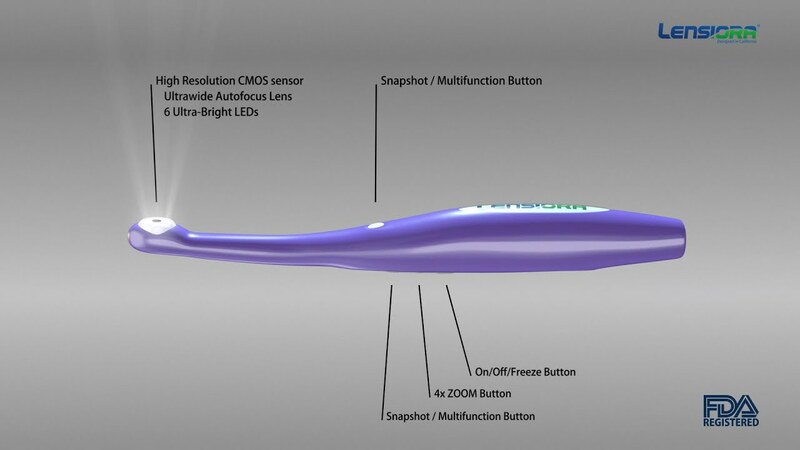 There is no reason an Intraoral Camera should cost over $2000! Let us be your trusted Partner in having a more successful practice starting Today! Check your email for the Lensiora promo code!